ryum.aayur Great seller to deal with! @keby2jfo is on Carousell - Follow to stay updated! SONIC GEAR EVO 3 Platinum Speakers - EXCELLENT -Built-in woofer! 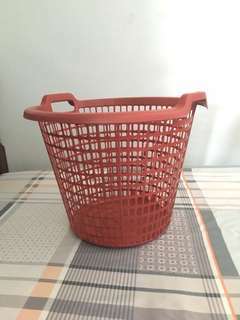 NEW Large Laundry Basket for SALE! ADIDAS Ice Dive Deo Body Spray 150ml Ice Dive variant. 100% Brand New 100% Guaranteed Original Made in Poland. 48 Hours Long-lasting Fragrance! RM9 for each ONE (SAVE 50%!!) RM25 for all three (SAVE 47%!!!) COD only - area Subang. 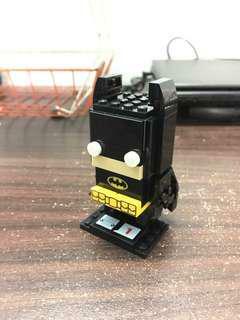 BRAND NEW - LEGO Brick Headz BATMAN Limited Edition (Glow in the dark) NEVER used before. Like BRAND NEW. COMPLETE with instruction manual. Selling away a BRAND NEW Panasonic Iron and Ironing Board (3ft). 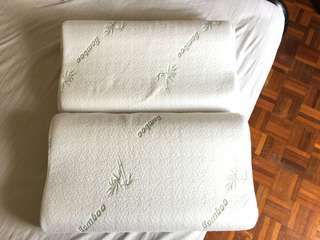 FREE Ironing Board Protector Cover (100% Heat Resistant) Used for 1 month ONLY! In 100% GUARANTEED GOOD Condition! Buyer can view 1st. With WARRANTY card together.